"Move over digital fan boys!" 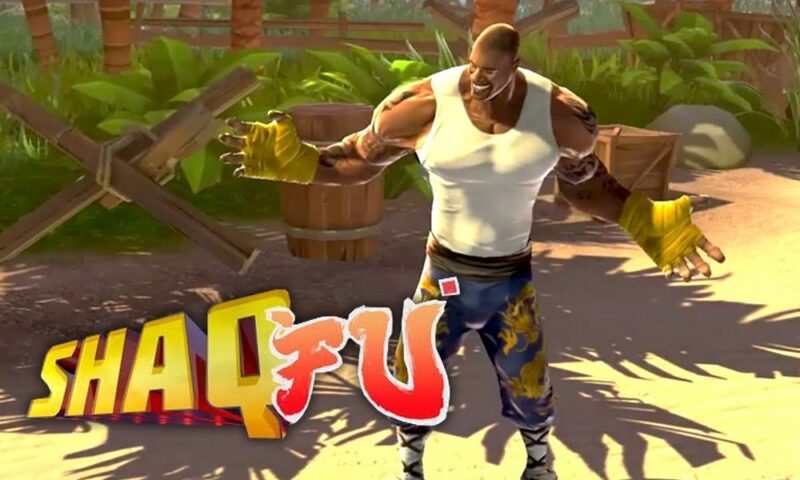 Shaq Fu: A Legend Reborn will be bundled as a physical boxed product with the unannounced ‘Bonus FU’ DLC at major retailers for £24.99/€29.99/$29.99 on the Xbox One. The additional Bonus FU will not only raise a few eyebrows on launch day when it’s revealed but will extend the gaming experience with new levels and a bonus famous main character. I guess we will have to see what is to come on June 5[sup]th[/sup] when the game releases.